Temperature has a significant effect on the flexural strength of various wood-based materials. 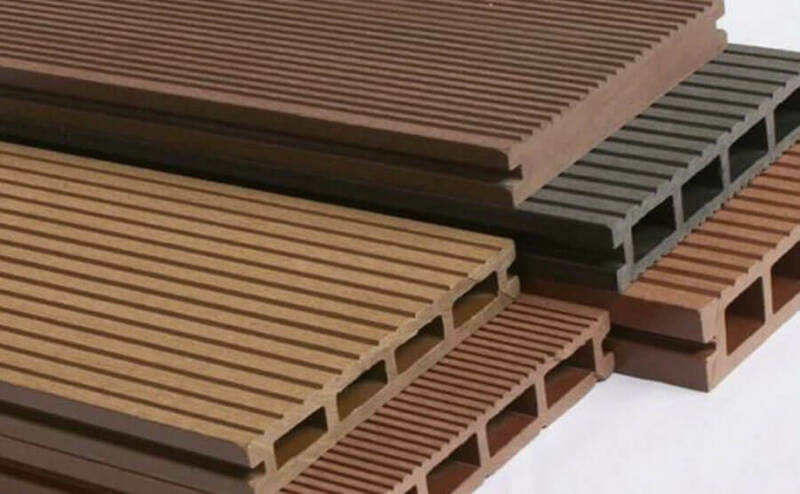 The following shows the variation of some wood-plastic products at different temperatures. The maximum stress of HDPE/rice-shell wood decreased to 44.54% at 85 °C, and the maximum stress of PP/wood flour was reduced to 33.93% at 75 °C, new HDPE/ average maximum stress bamboo, recycled HDPE / bamboo, recycled HDPE / miscellaneous bamboo wood at 85 ℃ decreased to 40.06% at the respective 35 ℃, 46.27%, 35.87%. 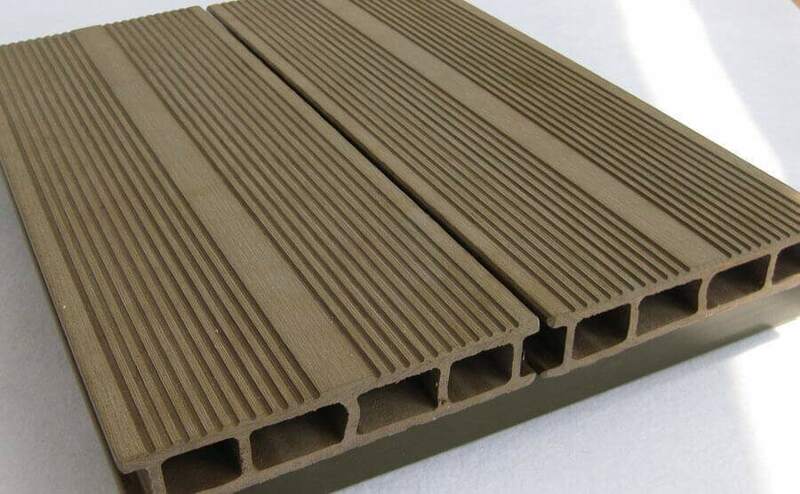 Moreover, the HDPE wood-based material is less temperature than the PP plastic wood material. 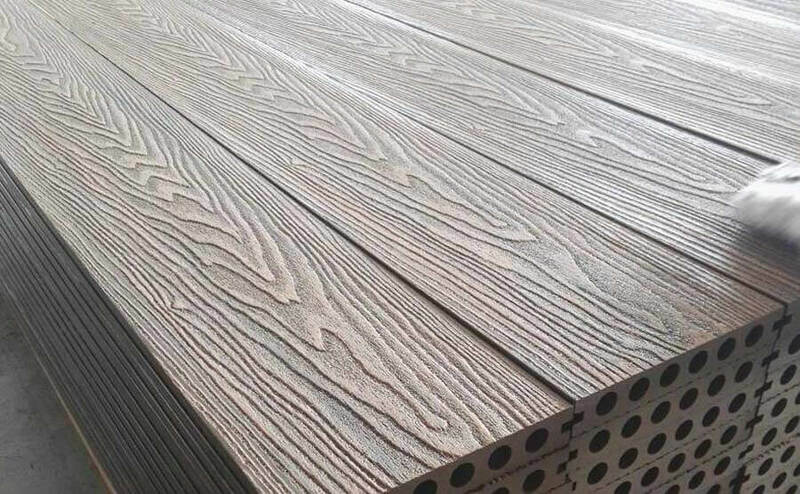 The glass transition temperature of the HDPE wood material is about 140 ° C by DMA technology, and the glass temperature of the PP wood material is only 90 ° C.
The creep of plastic wood material is strongly related to stress, time and temperature. 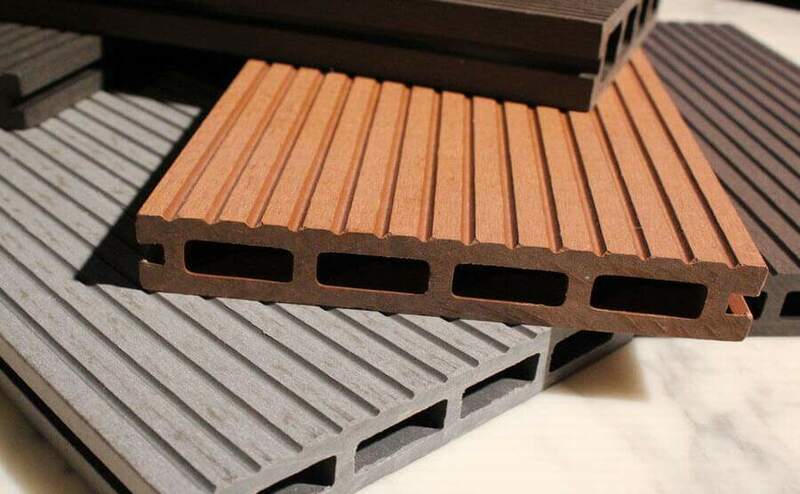 And the plastic wood meets the characteristics of simple heat rheological material, and its short-term creep can be obviously divided into three stages: elastic deformation, viscoelastic deformation and plastic deformation. The TTSP (time-temperature equivalent principle) and TTSSP (time-temperature-stress equivalent principle) can be used to predict the long-term creep of the material, and the corresponding mechanical model and mathematical expression are obtained. 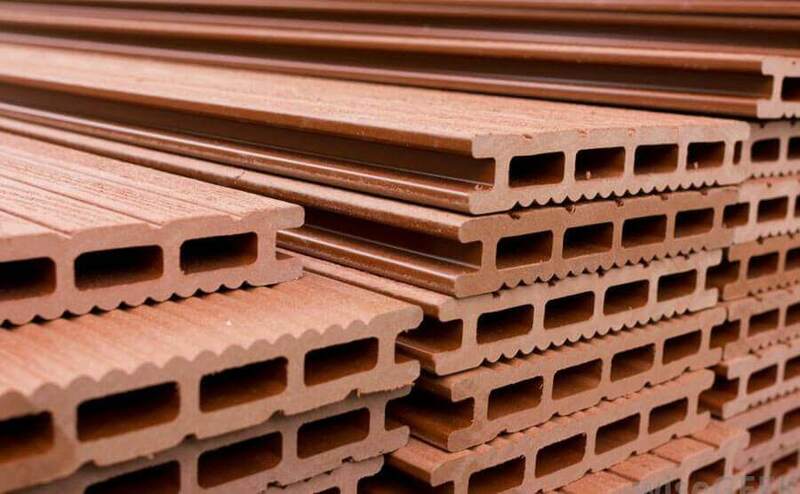 At 65 ° C, the flexural strength of the wood-plastic composites decreased sharply in a short period of time (12 hours) and increased in 12 to 122 hours, but did not change significantly in the subsequent time. The plasticized wood material has almost no glass transition temperature after nearly 1000 hours of high-temperature ageing.